The 5th and 6th of October 2016 ITAINNOVA hosted the kick-off meeting of the European-funded project STREAM-0D, in Zaragoza (Spain). It was the first occasion where the 10 partners, coming from all over Europe, could meet and plan the first activities of the project. 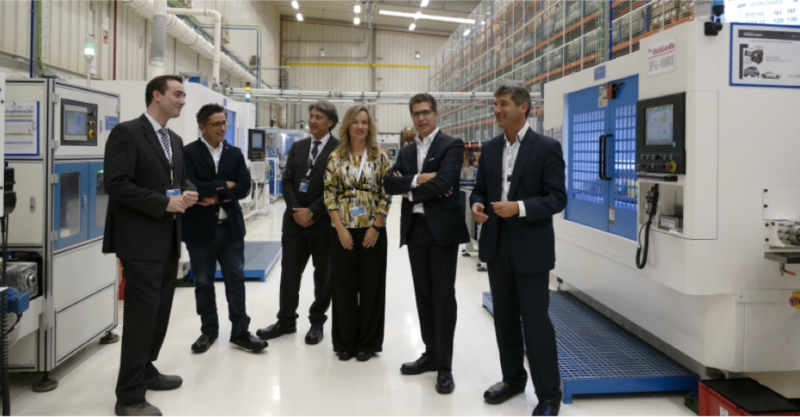 During the first day, the group also visited the partner company FERSA Bearing in Zaragoza. 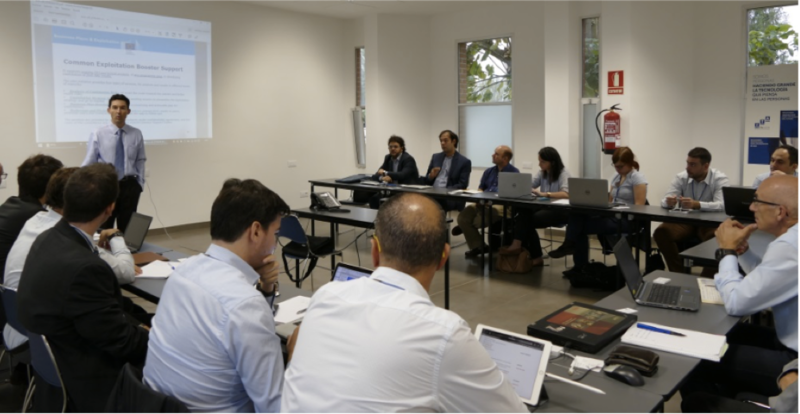 After the visit, the project was officially launched through a press conference with the Regional Minister for Innovation, Research and Higher Education, Pilar Alegría, the director of ITAINNOVA, Ángel Fernández, and Carlos Oehling, Pedro Pablo Andreu and Fernando Cebrián from FERSA. The second day the group visited another partner company of the Consortium, Standard Profil, in Logroño. The coordinator defined all the organizational and operative activities for setting up the three pilot projects aimed at designing, implementing, and testing the STREAM-0D solution.